Konami recently revealed a new video highlighting one of the weapons that will be making its debut in their upcoming game, Castlevania: Lords Of Shadow 2. 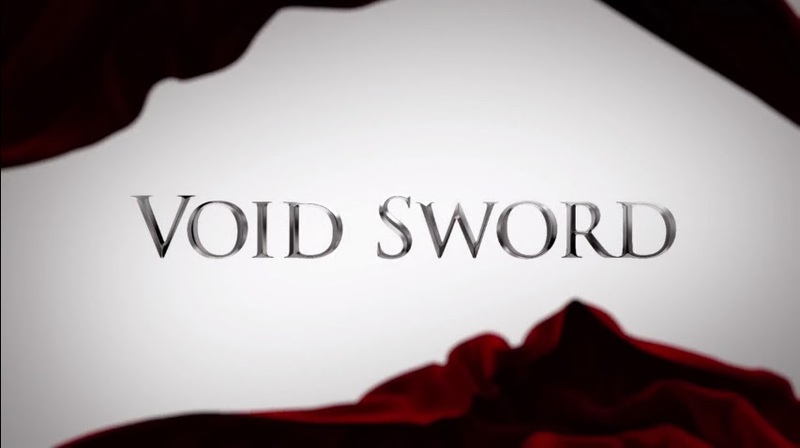 This new video focuses on the Void Sword, a mystical weapon with incredible restorative properties. Once obtained, the Void Sword allows Dracula to add his enemies’ health to his own with every strike. It is a hugely effective weapon, and becomes a focal point of the vampire’s arsenal.